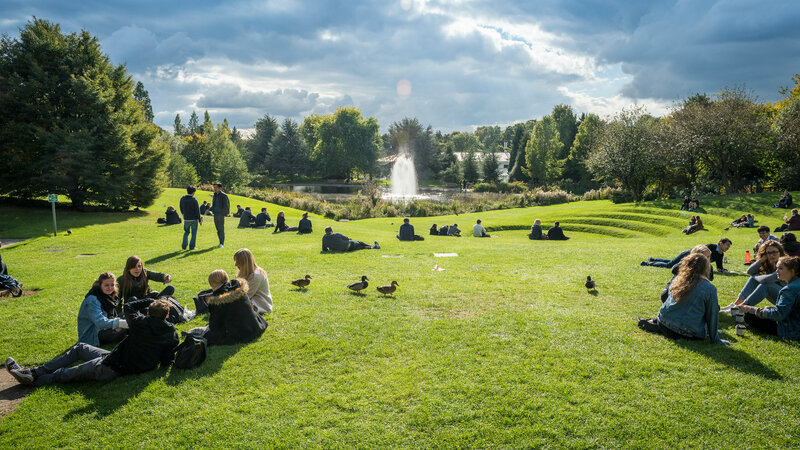 The University of Bath has retained its top 10 status and remains the highest-ranked south west university in the Guardian University Guide 2019. The University of Bath has retained its top 10 status and remains the highest-ranked south west university in the Guardian University Guide 2019, published today (29 May 2018). The University is 6th in the rankings, down one place from 5th last year. Bath ranks in the top 10 for 12 subjects, including top in the country for accounting and finance. Other subjects in the top 10 include: architecture (3), business, management and marketing (4), chemical engineering (7), civil engineering (9), electronic and electrical engineering (5), mechanical engineering (2), psychology (2), social policy & administration (6), social work (5), sociology (5), sports science (2). Professor Dame Glynis Breakwell, President and Vice-Chancellor of the University of Bath, said: “I am very pleased to see the University of Bath ranked 6th in the UK by the Guardian University Guide 2019. “Once again this is testament to the extraordinary talent and commitment of our staff and students and our continued investment in teaching and learning facilities. At Bath we know our graduates have exceptional career prospects and we have high levels of student satisfaction, reflected in this ranking.